*Innovative Marine Nuvo SR-80 Tanks are drop ship items only. Due to their size we are unable to have them on hand in our warehouse. Drop ship items do not ship today as indicated above, however, the order with the manufacturer will be placed within one business day of receiving your order. Shipments from the manufacturer can range in time from 1 day to 2 weeks depending on the destination distance from the manufacturer. We do try our best to stay on top of stock levels. There are rare instances where an item may not be available at the time of purchase, if that were to happen, we will contact you as soon as possible. 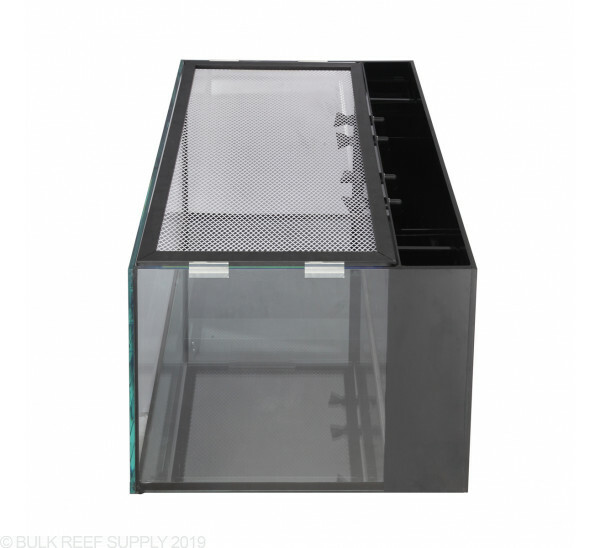 Innovative Marine has designed the full-sized SR-80 (Shallow Reef) to incorporate a minimal design that discreetly hides the filter wall with dual overflows, heater column, skimmer/reactor column. 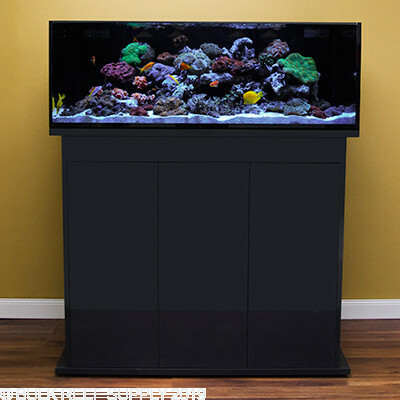 Tank Dimensions: 48" x 24" x 16"
The NUVO Shallow Reef Series is the next advancement into the world of full-sized premium all-in-one aquariums. 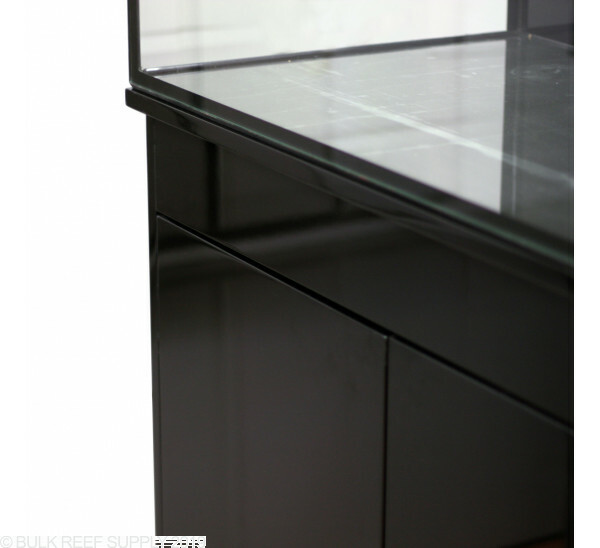 Innovative Marine based the SR Series on their award winning NUVO Desktop and Mid-Size series. 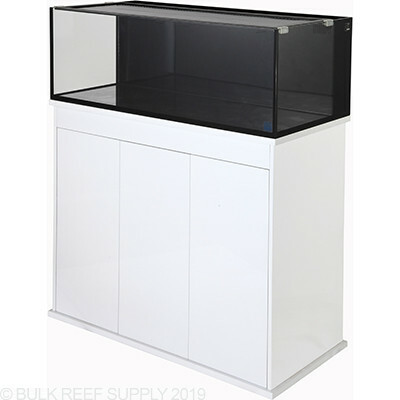 These full-sized aquariums incorporate streamline minimalistic design, ultra thick polished glass, and offers the highest clarity viewing possible. 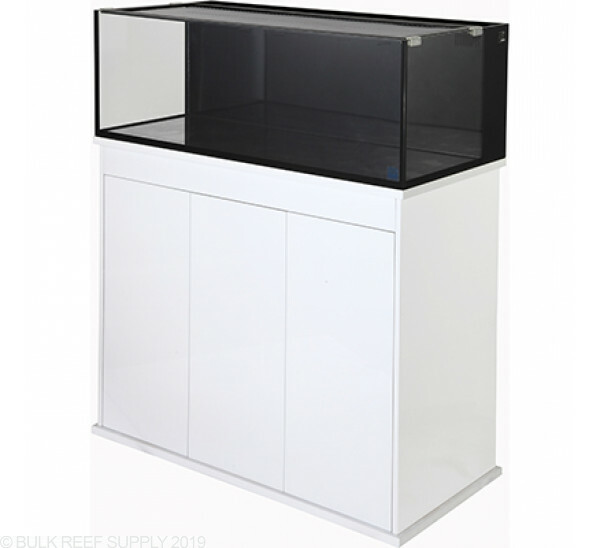 The SR Series is the perfect combination of functional design for the style-savvy aquarist. I've had this ar80 setup now for about 4 months. It's well made, works perfectly, and looks beautiful. So glad I chose this all in one tank! I have had no problems with this tank at all. It's beautiful and I have had it for four years. 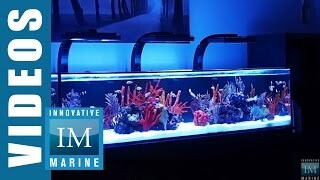 I would not recommend any product from Innovative Marine. 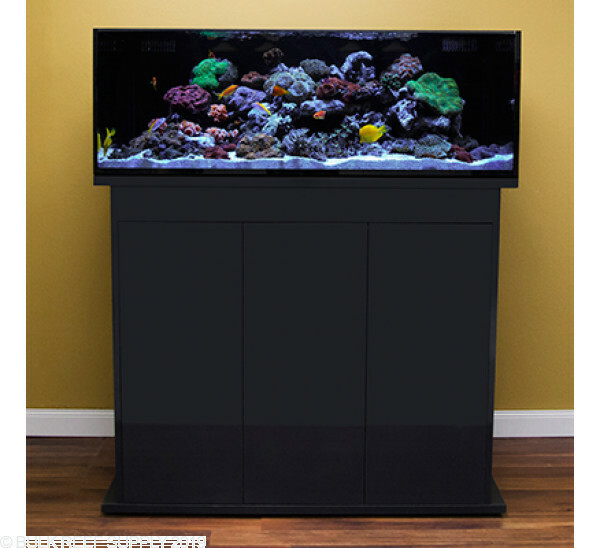 My most recent disaster from them is the Nuvo SR-80 aquarium. 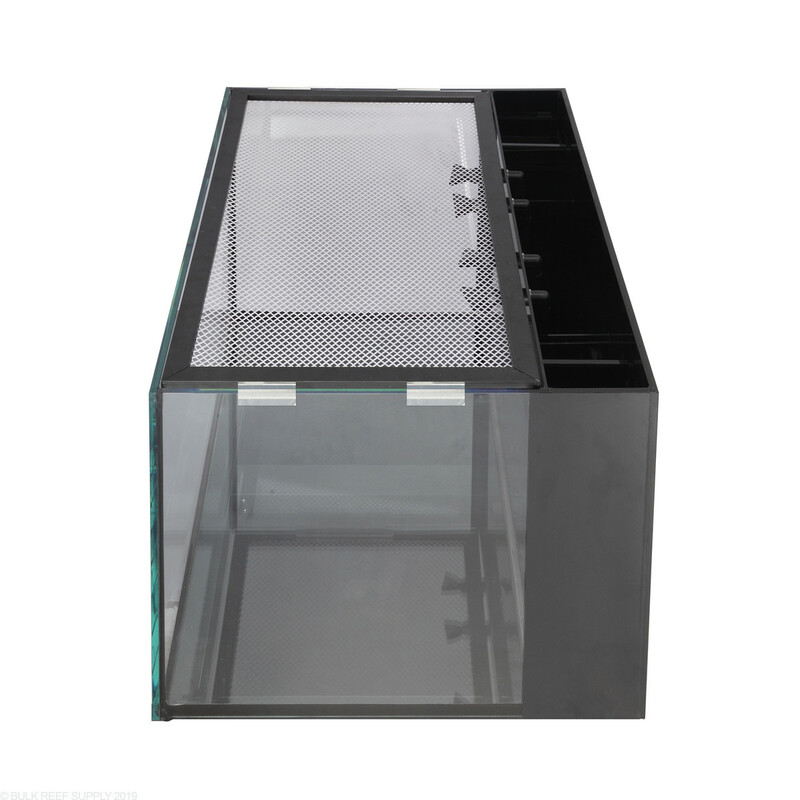 The black acrylic overflow backing is made of 1/8 inch acrylic. 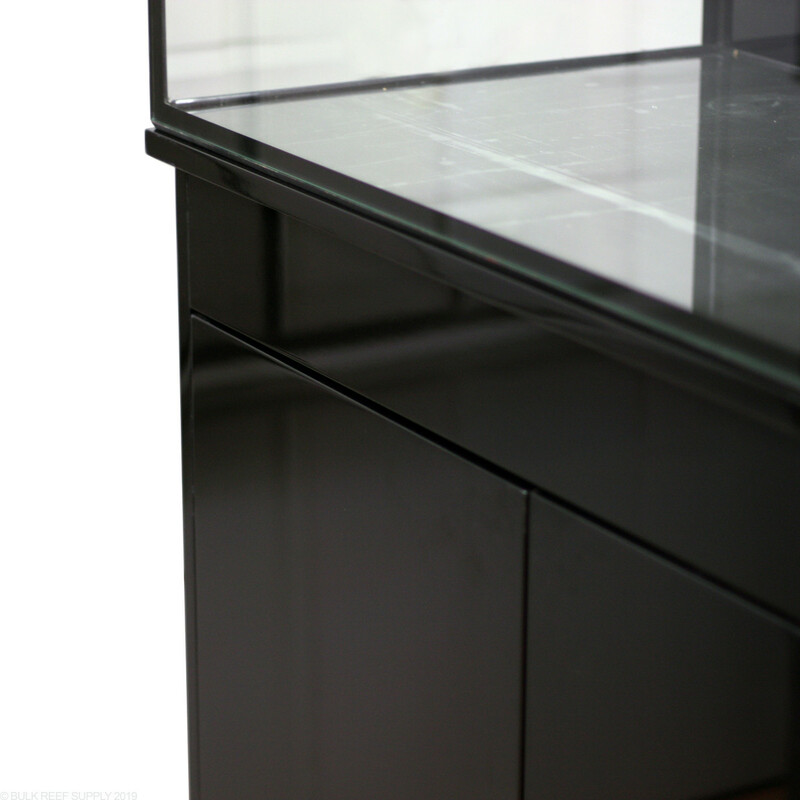 If you move this tank and the sun hits this flimsy black acrylic back, it will warp and pull away from the glass. My solution to IM was to have them pay $100 for a 1/4 inch replacement panel, but they refused. This isn't the first IM product I have had issues with. Avoid them at all costs.